"Your Meal taster Better With Every Passing Breeze." 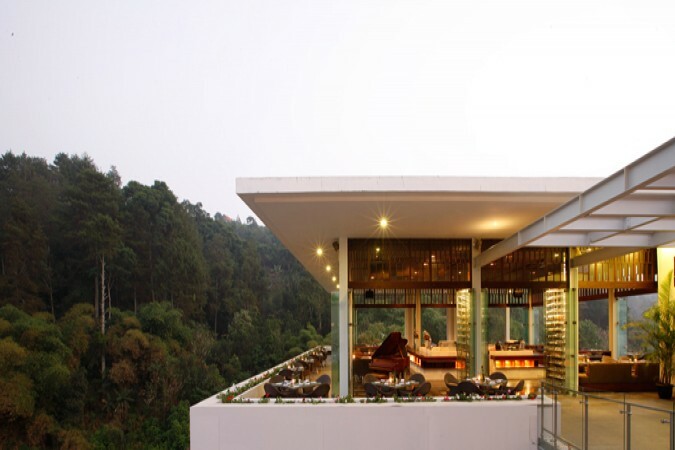 The Restaurant at the Padma Hotel Bandung is beautifully positioned, boasting spectacular natural views over the lush Ciumbuleuit Valley and yet it’s just minutes from Bandung’s bustling city centre. Offering a wide range of roasted coffees, select teas, freshly pressed juices and light snacks throughout the day, its location also makes it the ideal place for a romantic evening dinner. 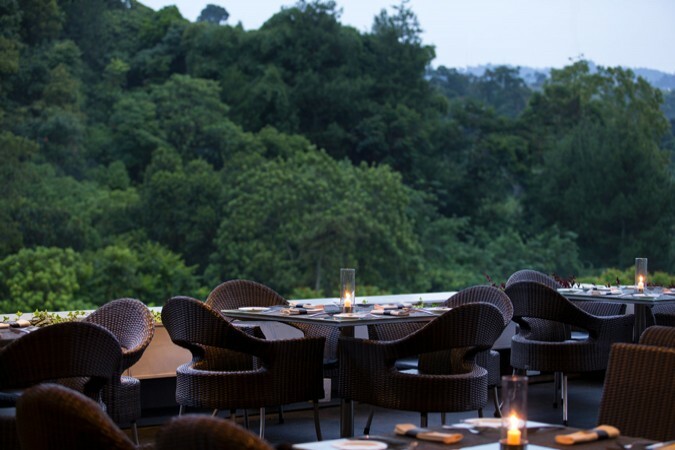 Drawing upon an excellent à la carte menu featuring a selection of pan-Asian and European dishes prepared using the finest ingredients and presented with timeless Padma style, every dish is a beautifully crafted piece of culinary art created for your indulgence. 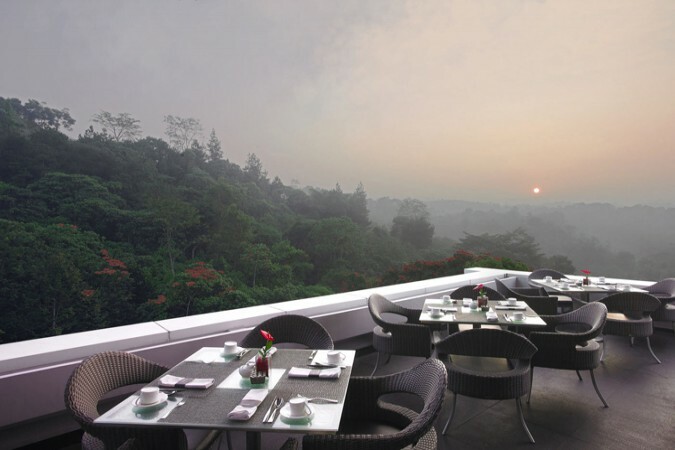 The Restaurant is also popular for informal meetings and high tea gatherings.